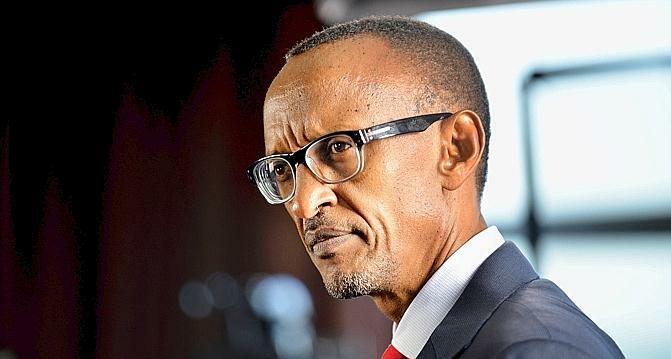 Kagame Orders Collection Of DNA Samples From All 12 Million Rwandans. This Is The End Of The Already Tightly Squeezed Personal Liberties In Rwanda. Here is a problem. DNA data reveals a broad range of intimate medical and genetic details. Such data in the hands of a totalitarian dictatorship is catastrophic. 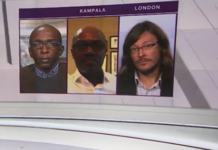 Very simply, these large sets of data in Kagame’s hands will be used for repression . 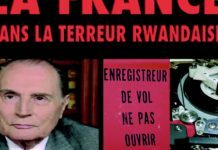 The DNA data on all 12 million Rwandans will allow the Kagame regime to identify and profile any individuals or groups in society that Kagame wants to control or harm. 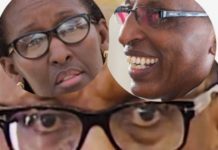 Will Rwandan lawyers follow the example of their Kuwaiti counterparts and defeat Kagame’s DNA scheme? Very unlikely. 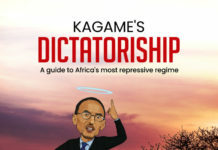 Nobody opposes Kagame inside Rwanda and stay out of prison, exile, or even escape death.